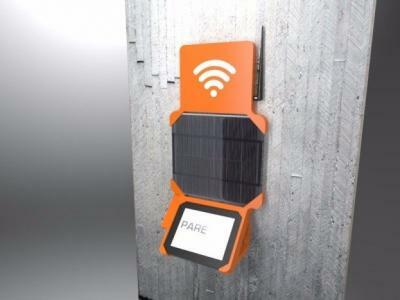 Mexico-based PERO360 developed a new solar-powered E Ink kiosk called Community HUB, that help students in schools report violence cases anonymously and safely. A 12-month trial in Mexico saw rediced abusive behavior and helped the school implement new violence prevention politics. Community HUB won the World Summit Aware for Inclusion and Empowerment. The Community HUB uses Visionect's E Ink system. The developers say e-paper is the best fit for this kind of application due to the low power consumption and the outdoor visibility.